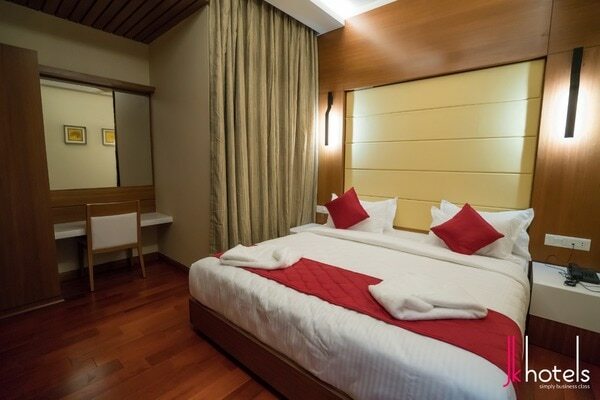 JK Hotels in Coimbatore also feature extensive vegetarian delicacies. All this at a very nominal price. 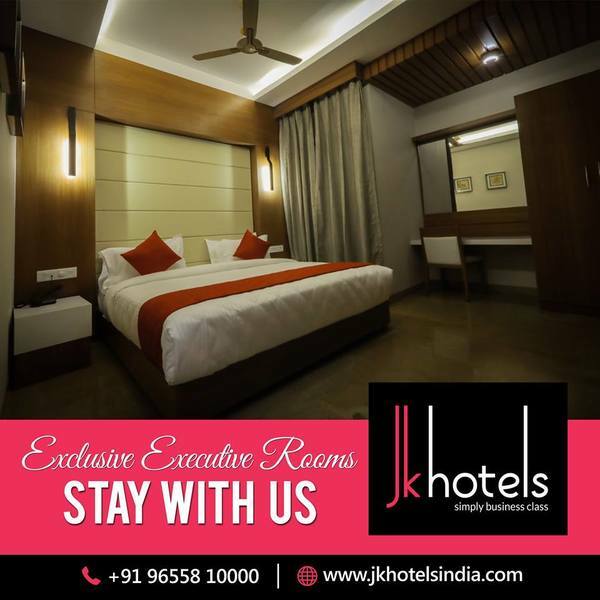 JK Hotels excels among hotels in Coimbatore in providing best facilities & comforts at a very nominal price. Luxury that suits your pocket. Laundry, travel desk services are also available. 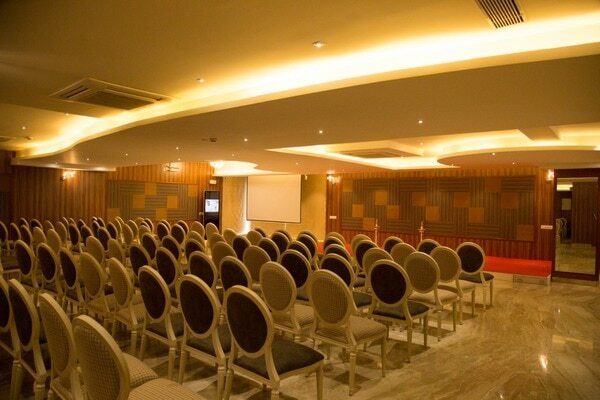 JK Hotels Coimbatore gives value to your money.